And this is where Supermac got clever – they challenged McDonald’s to prove specific use of each of these trade marks and took the extra precaution of applying to cancel ‘Big Mac’. 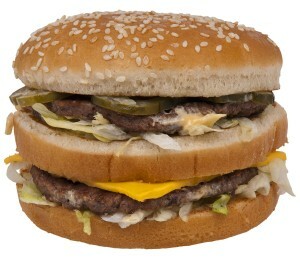 Doubling down on a double burger, the Big Mac was now in big trouble. Any mark which isn’t used for a period of five years or more is vulnerable to being struck off, and once a challenger has thrown down the non-use gauntlet, it’s up to the trade mark owner to prove it has actually been used.